Looking for a fun, easy craft to do with the kiddos? 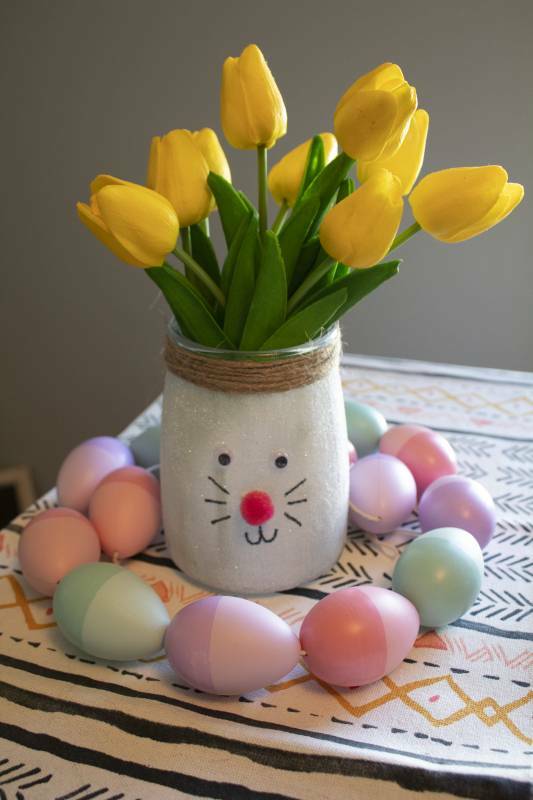 We whipped up a little bunny vase with our 26 oz Farmhouse Jar. 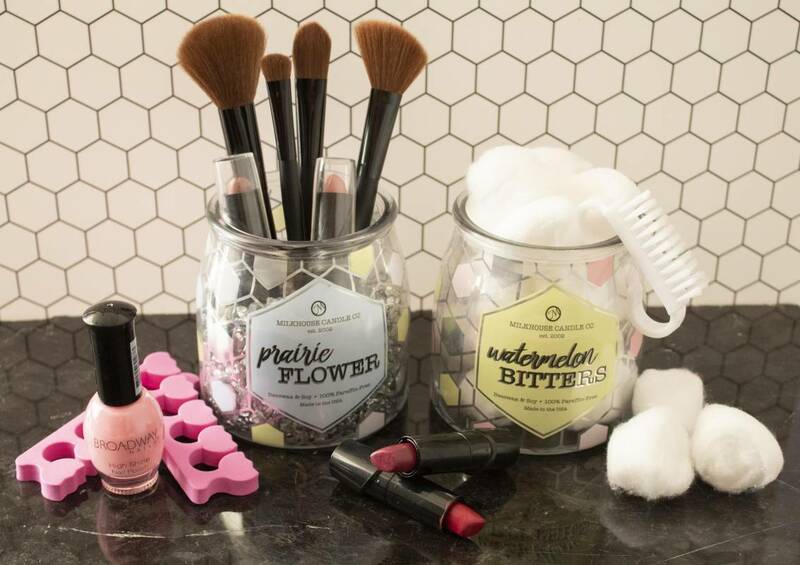 0 Comments | Posted in Milkhouse Candle Co.
We love the fun, girlie look of the makeup and nail supplies in our repurposed Limited Edition butter jars! What do you think? Lucky you! 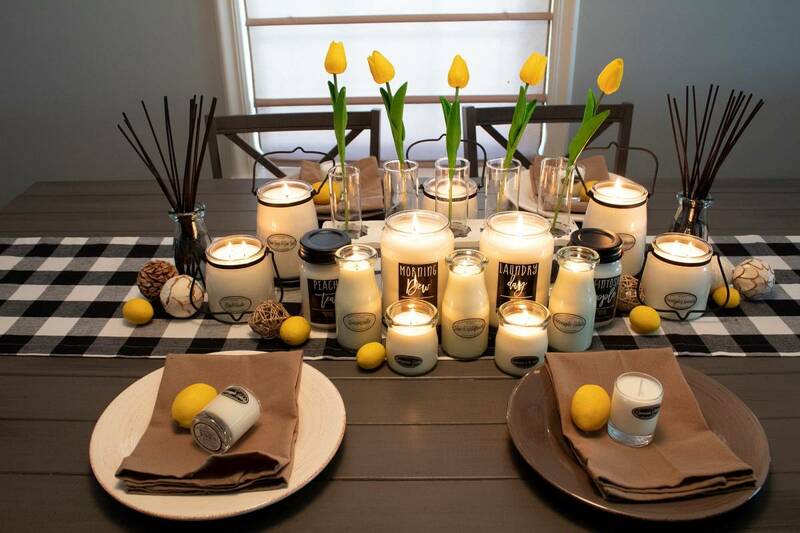 You’ve come to the right place to find a sweet treat in our reusable mini mason jars! 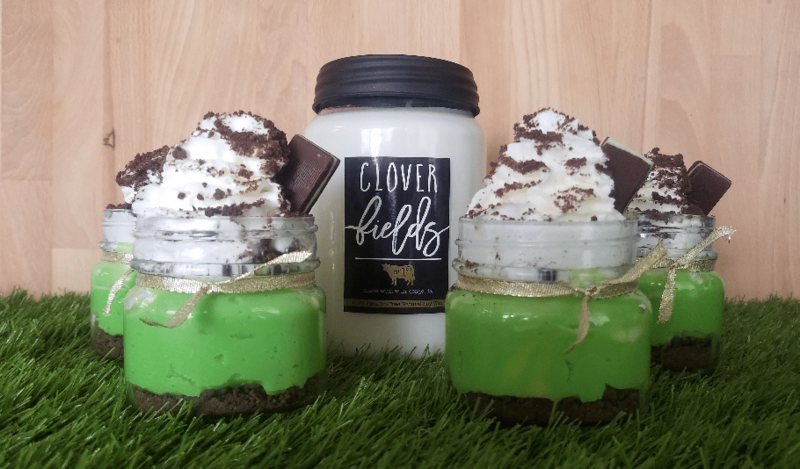 You'll love our spin on Mini No-bake Grasshopper Pies! Chili Cook-off & Cornbread Muffins! Ready, set, go! It's Chili Cook-off time! 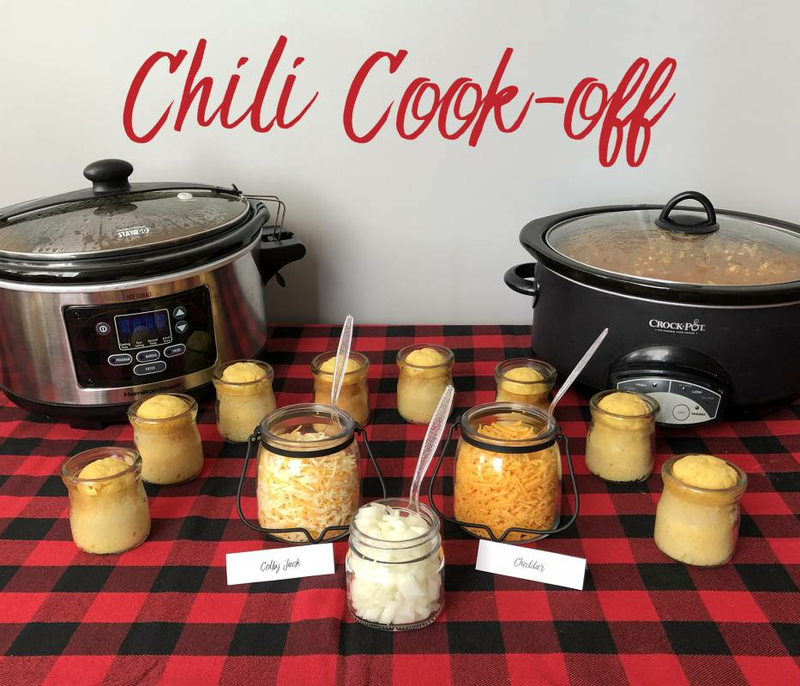 Milkhouse has been buried under snow the last few weeks so we decided to warm things up with a Chili Cook-off!